Fiscal pressures, all-encompassing regulatory changes, a dynamic global playing-field, and a strong shift to consumerism force healthcare companies to constantly re-invent themselves. On top of that they have to deal with risks inherent to the healthcare industry, such as irregularities in development pipelines and steep patent cliffs. As a result, future free cash flow is highly volatile and far from certain. Interestingly enough though, many big healthcare players have been rewarding their shareholders with stable and growing dividend payments. One such company is the UK-based GlaxoSmithKline (LON:GSK). Together with Johnson & Johnson (NYSE:JNJ), Novartis (VTX:NOVN), Roche (VTX:ROG), Pfizer (NYSE:PFE), and Sanofi (EPA:SAN), GlaxoSmithKline belongs to the largest healthcare companies based on its market-cap of almost 70 billion GBP. As of 2013, GSK employs almost 100,000 people in 115 countries wordlwide with its largest R&D centres being located in the UK, USA, Spain, Belgium, and China. Its three primary areas of research are pharmaceuticals (67%), vaccines (13%), and consumer healthcare (20%). Since the start of 2014 the GlaxoSmithKline stock has lost over 10% of its value, mostly because of corruption charges in China, one of GSK’s biggest markets. Claims of company officials bribing doctors and health officers significantly impacted GlaxoSmithKline’s revenue and earnings. As a result, core earnings per share were down 12% year over year in july 2014. Further downward pressure on earnings comes from increased generic drugs competition. Patent protection for GlaxoSmithKline’s popular asthma inhaler Advair, for example, expired in 2013 for European markets and already in 2010 for the United States. Thankfully for GSK, there seem to be a lot of new products in the pipeline that industry experts consider having high potential. 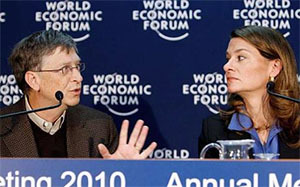 Recently the company applied for regulatory approval for the first vaccine against malaria, which it developed joinlty with the PATH vaccines initiative and Bill and Melinda Gates Foundation. GlaxoSmithKline is committed to make the vaccine available in developing countries for only 5% above the cost of production. In 2009 GlaxoSmithKline together with Pfizer started ViiV Healthcare, a new company specialized in the development of HIV therapies. Both healthcare giants transferred their HIV assets into the joint venture, with GSK owning 76.5% of the new structure. ViiV Healthcare currently is the second-largest healthcare company researching HIV treatment and is expected to be a major source of sales growth in the future. On April 22, 2014 both GSK and Novartis, a world-leading Swiss pharmaceutical company, announced a $20 billion deal in which Novartis agreed to sell its vaccine business to GSK in return for GSK’s oncology business. On top of that, GlaxoSmithKline receives a lucrative $16 billion, which it can use to further boost its R&D and reward its shareholders. When considering the above, there’s a lot of bad, but also a lot of good coming from GlaxoSmithKline’s headquarters in Brentford, London. Investors remain rather negative on GSK’s future though with the stock trading 30% below its 52-week high. Currently GSK shares can be picked up for as low as £14.43. Earnings per share are down from previous years at £0.97, but the P/E ratio remains a low 14.8. As such, the company looks to be undervalued, especially considering future growth potential through its Pfizer joint-venture and its collaboration with Novartis. Of course, dividend growth investing is about much more than buying companies at attractive prices and expecting them to appreciate. 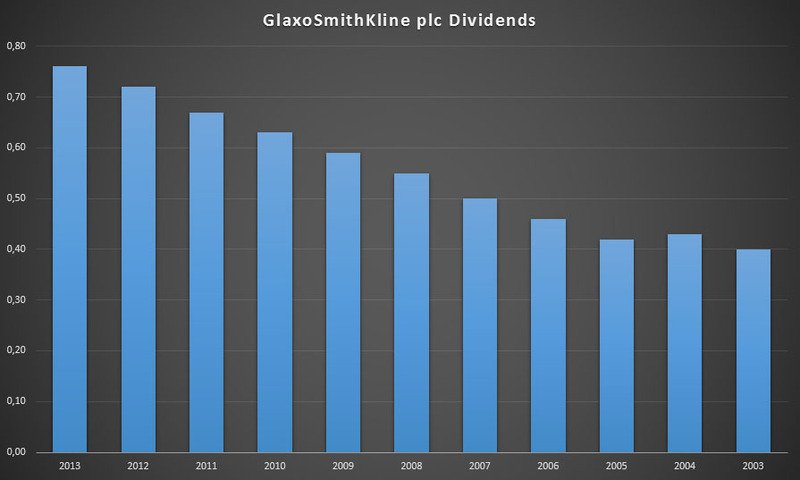 Nevertheless, dividend investors will be happy to know that GSK has been paying increasing dividends after a small dip in 2005. Because of the recent price decline the current yield is a whopping 5.54%! 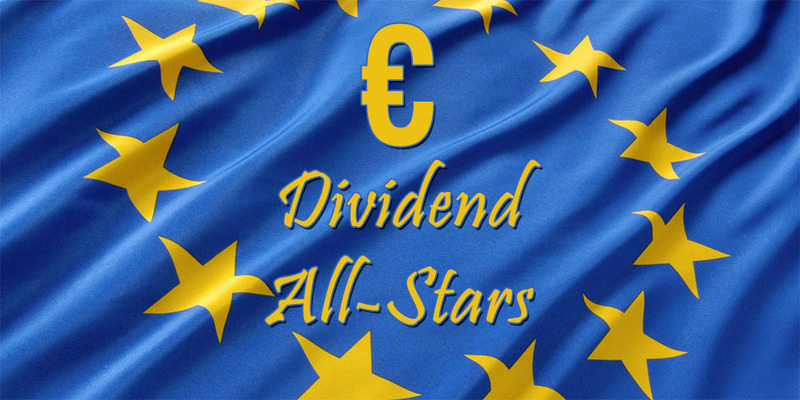 Both the 5- and 10-year dividend growth rate are about 6.3%, which is in line with GlaxoSmithKline’s goal of delivering increasing returns to shareholders. However, the current payout-ratio is above 80%, which limits room for future growth if GSK is not able to boost earnings in the mid-term. Given GSK’s current price point and promising future I consider myself a potential buyer. Even though the payout-ratio is quite high, especially for European standards, chances are GlaxoSmithKline will be able boost its earnings in the mid- and long-term. The current high yield provides the cherry on top. International investors looking to diversify their pharmaceutical and healthcare holdings beyond dividend titan Johnson & Johnson should definitely take a look at GSK. The stock is listed both on the London and New York Stock Exchanges (ADR). 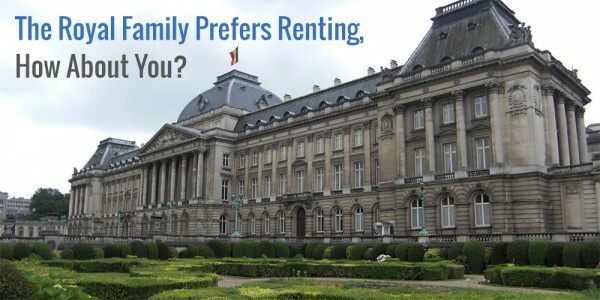 Foreign taxes should be of no issue since the UK doesn’t apply a withholding tax. How do you feel about owning pharmaceuticals? 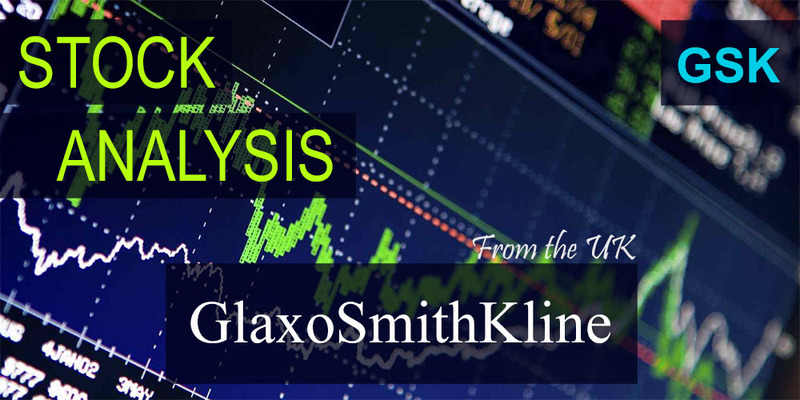 Do you think GlaxoSmithKline is a good value business? I bought GSK earlier this year. It’s yielding me 3.5%net (current yield would be +4% in current conditions as a Belgian). With a payout ratio of 20% I don’t see them cutting the dividend any time soon. 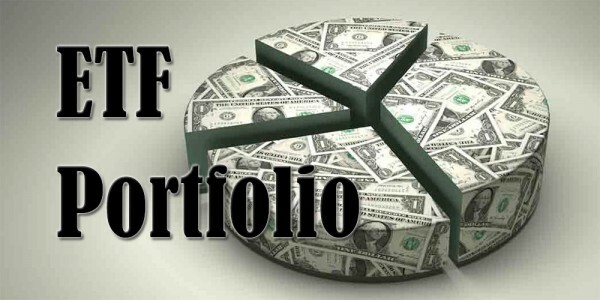 Right after I published this post I visited your portfolio and saw you owned GSK already. Great minds! Current net yield for me would be about 4.7%, which is huge. There aren’t many other companies out there that provide such a big net yield to investors, except maybe Belgacom a few weeks back. The current payout-ratio is over 80% though, not 20%. That’s a bit high, but I’m quite confident that GSK will be able to boost its earnings and reduce the payout-ratio a bit. That would probably mean a slower dividend growth rate, but with a net yield of over 4% that’s not something you should be complaining about. The payout ratio is a bit too high. Furthermore, the decreasing dividend history in the past is a bit worrisome. I’d invest in GSK’s competitors rather than GSK at this point. Thanks for chiming in, Tawcan! You’re right about the pay-out ratio being a bit too high, but I believe GSK will boost their earnings pretty soon. The problems in China should be sorted out shortly, and the deals with Pfizer and Novartis provide huge potential. Dividends were indeed down once in 2004 during the past ten years, but only by one pence. Even with that small decline the 10-year DGR is about 6%, which is plenty for me. Another factor for me (and all Belgians by extension) is the fact that GSK’s dividends are taxed much less than any of its rivals. The great thing about drug companies is that they just need to get a few great products created and patent them and then ride that gravy train for a looooooong time. Haha, woops! I’m weird in that I like graphs the other way around for dividends. What makes pharmaceuticals so great could ultimately also be their downfall. If they don’t invent a bunch of new products every so often, they’ll eventually run out of steam and tumble into nothingness. JNJ offsets this problem by having a strong consumer division, which is kind of lacking in GSK. Yeah your graph threw me too. But it is a nice looking graph. 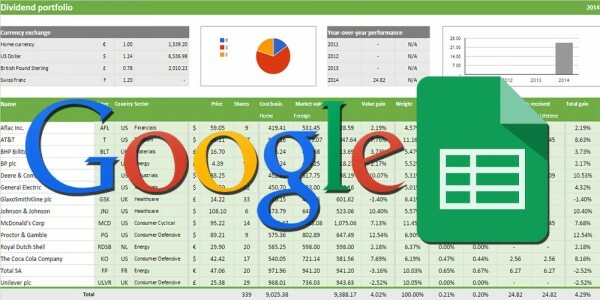 I like all the company info you included in your analysis. You are doing way more research than I so good for you. I will keep GSK on my radar. I’ll probably switch it around then for next time since you guys getting confused is not the goal of these analyses! I really like researching the actual company and its business. You can learn a lot of useful stuff from just reading the about pages on a company’s website. Often you’ll know after five minutes if it’s a company you’d like to invest in or not.